Promises to offer fully-traceable gold through sourcing model. 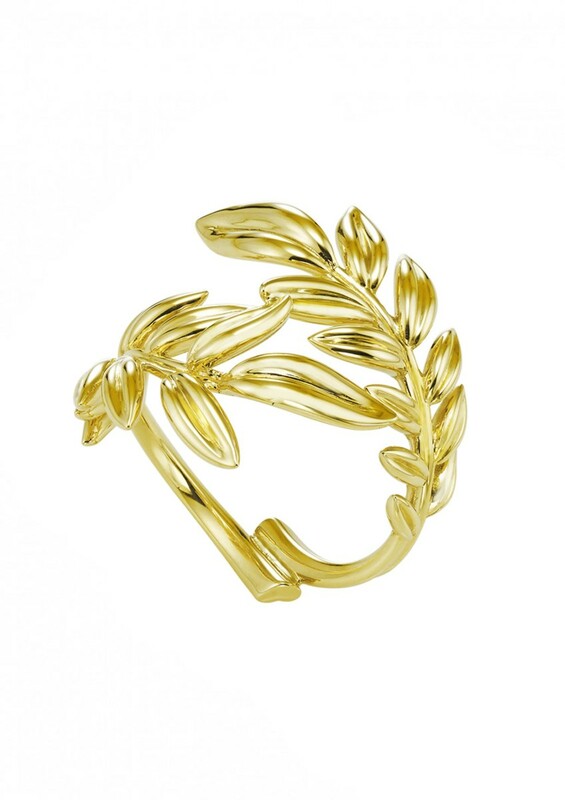 The supply and offer of Fairmined metals is set to expand within Europe, with the news that Metalor Group has signed up as the authorised refiner of Fairmined metals. 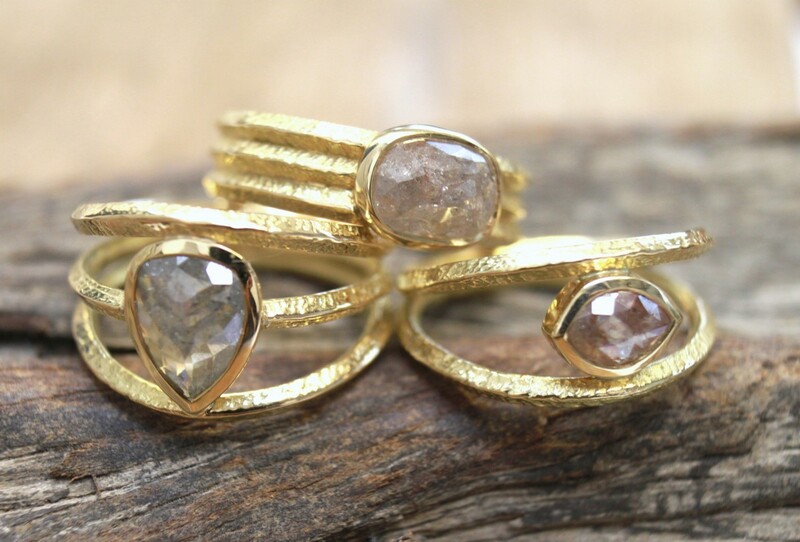 Following the split of labelling between Fairtrade and Fairmined in 2013, the Alliance of Responsible Mining (ARM) has been working to promote the use and prominence of Fairmined metals. With Metalor on board, the Swiss-based group – which operates in 17 countries – will be able to provide refining services for Fairmined gold upon request. Metalor will follow the Fairmined Labelled sourcing model to ensure fully traceable refining, as well as offering certified gold through Fairmined’s new sourcing model Fairmined Incorporated. The Fairmined Incorporated sourcing model provides the gold sector with a flexible way of integrating Fairmined certified materials into supply chains while reducing some of the barriers and costs associated with fully traceable gold. 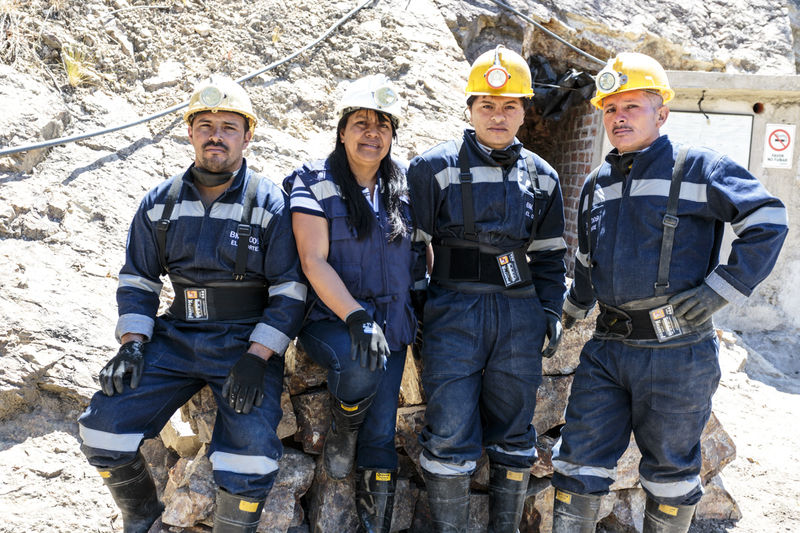 ARM’s executive director Lina Villa-Córdoba said: "We are proud to have Metalor join the group of Fairmined operators, who are such an important part of the Fairmined supply chain. Metalor’s commitment to sourcing Fairmined certified gold following all system requirements regarding premiums, traceability, reporting and communications represents a sustainable opportunity to drive positive change in the artisanal mining sector and in the jewellery, financial and electronics industry." 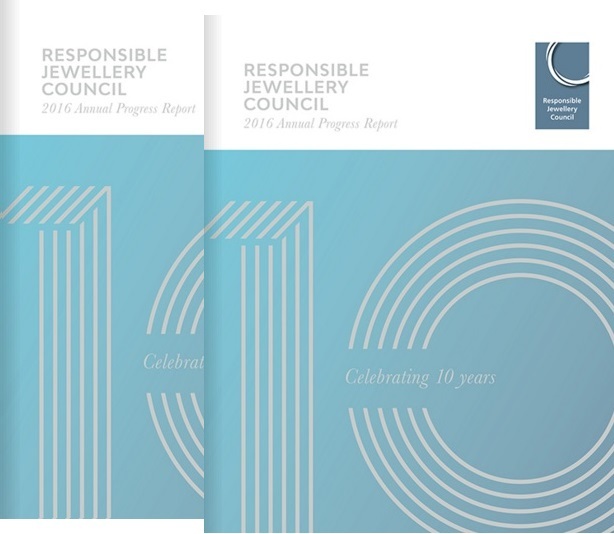 ARM’s Fairmined Standard v.2.0 was recently recognised by the Responsible Jewellery Council (RJC) as a Responsible Mining Standard under the RJC Chain of Custody (CoC) Standard for precious metals.